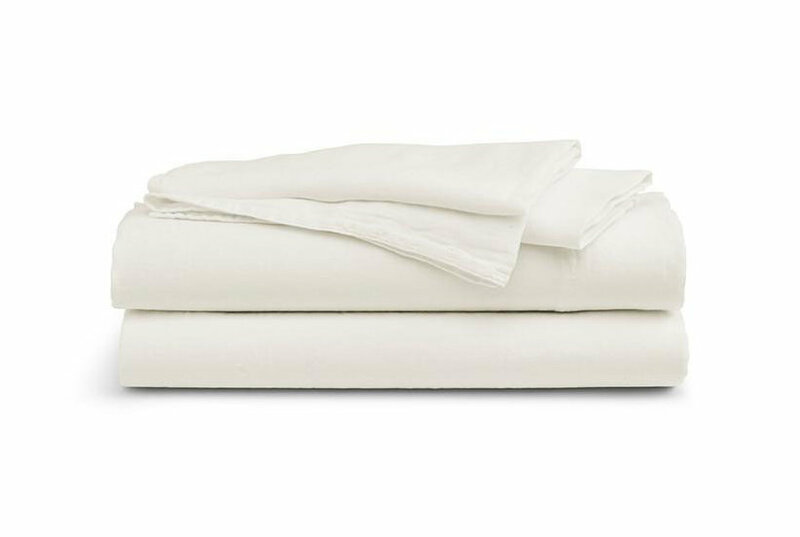 Add a classic, yet modern, style to your bedroom with this Pur Luxe Down Alternative Comforter. 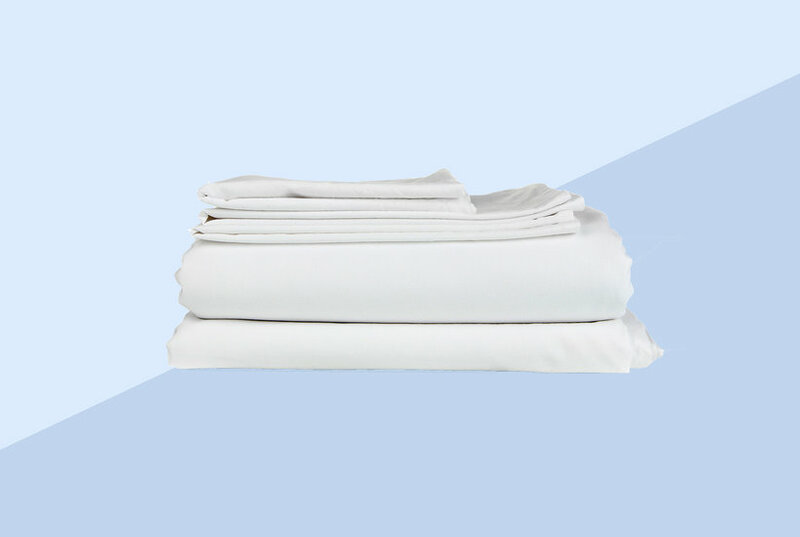 Lush and comfortable, this comforter comes in three sizes to best suit your bedding needs. 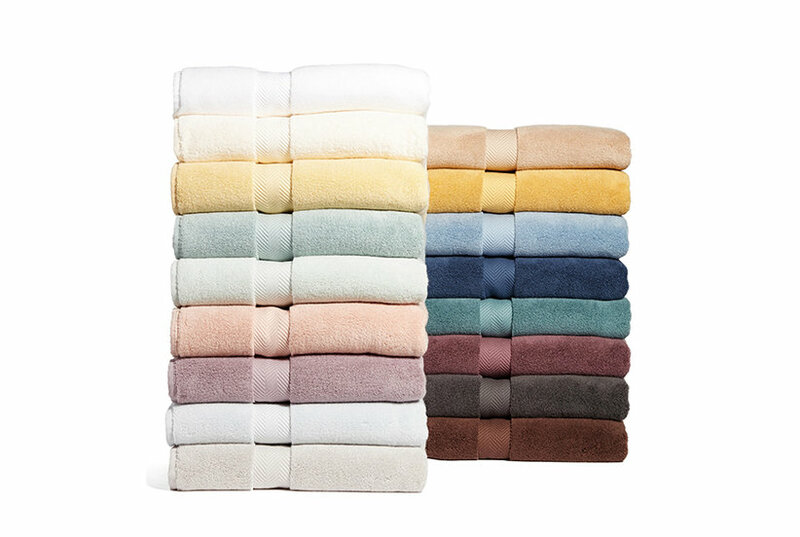 Soft, snug microfiber makes it great for year-round use, and the hypoallergenic fill will keep you cozy while not bothering any allergic sensitivities. 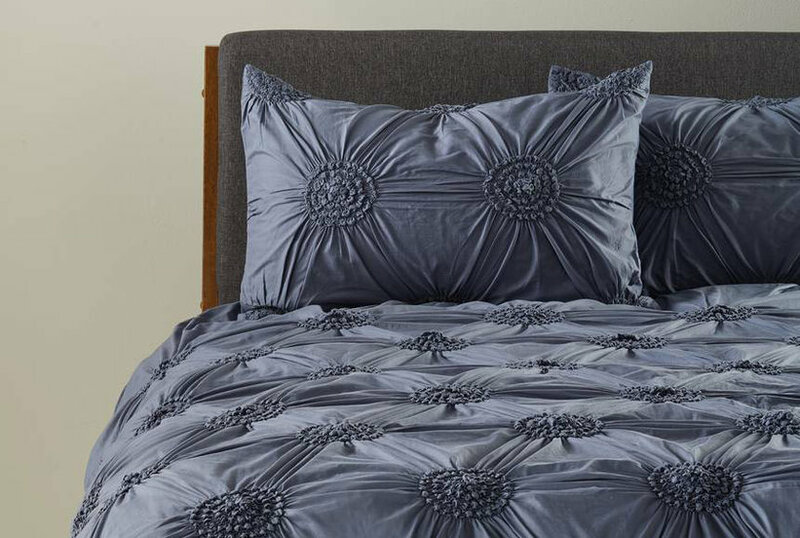 Available in multiple stylish colors, this comforter is a perfect option for any decor. 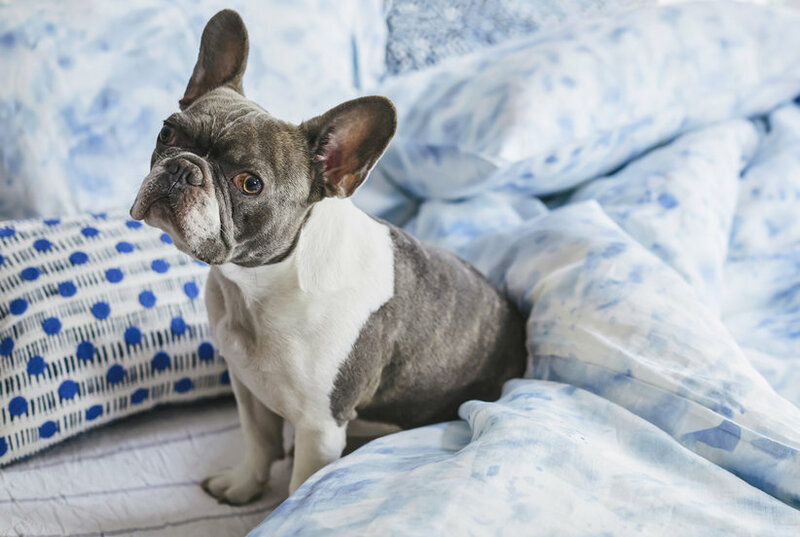 Finding a bedding set that's affordable and matches your style can be tough, but we've done the heavy lifting for you. See below our list of five budget-friendly queen-size sets that will give your bedroom a whole new (beautiful!) look. Combining the words “bath” and “leisure,” bathleisure is the Instagram fashion trend that's all about comfort. 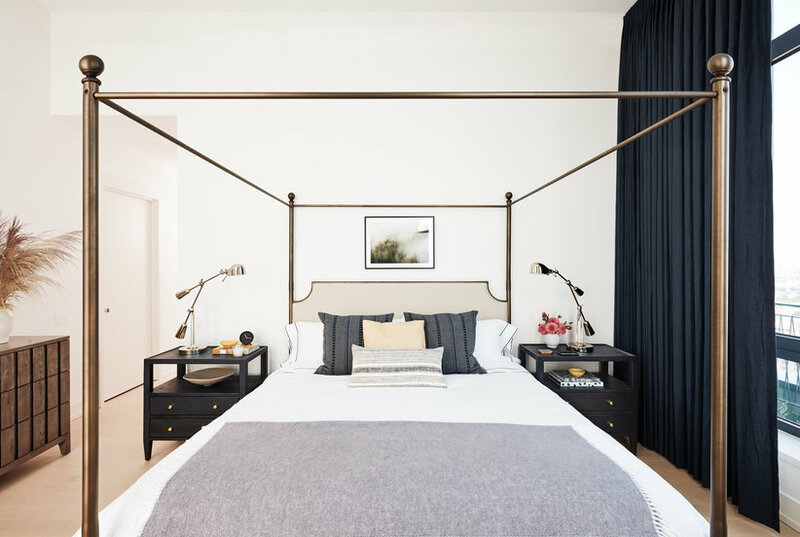 Brooklinen, the cult-favorite bedding brand, is filling out its bathroom collection with a brand-new shower curtain set. 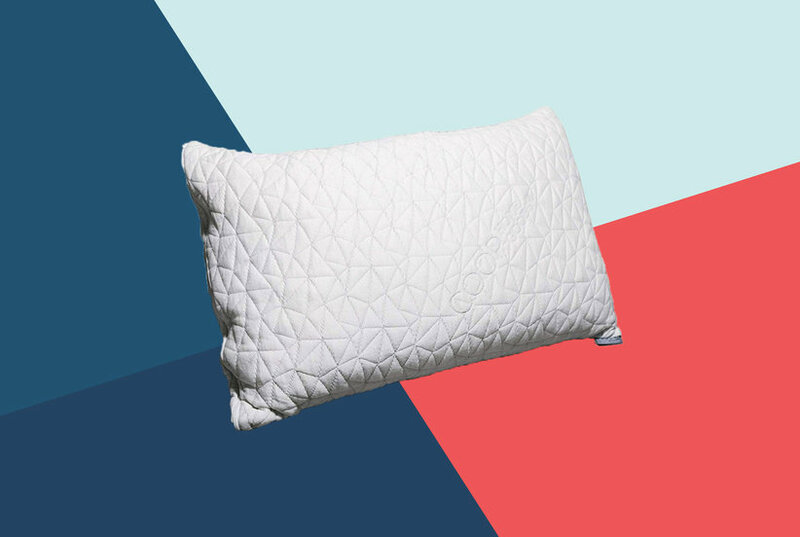 Artist and textile designer Rebecca Atwood launched a new bedding line that's all about comfort. 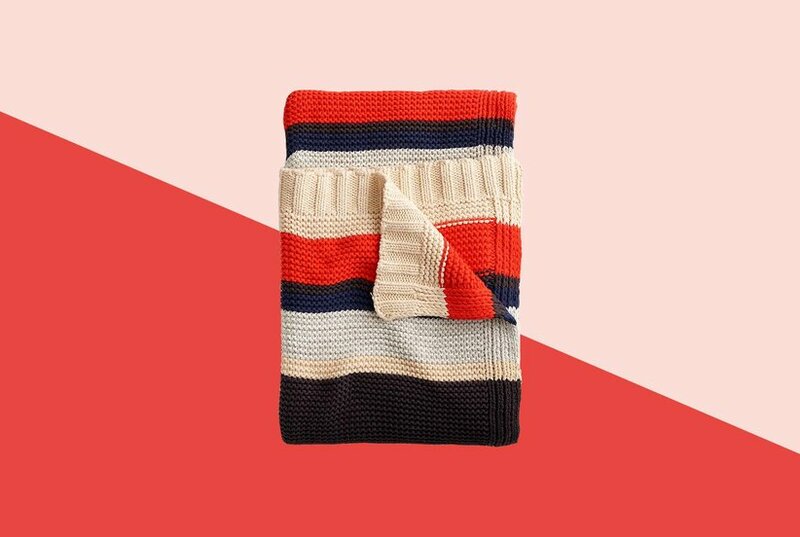 Comforters, throws and more. 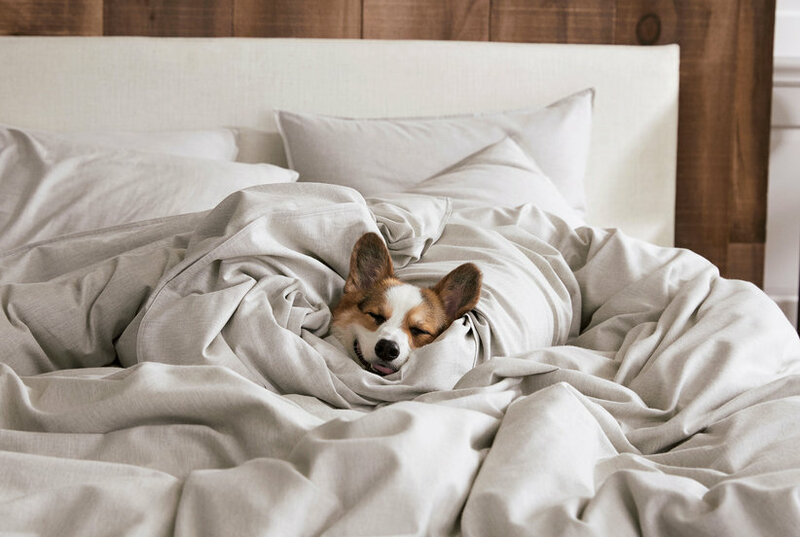 Building a cozy bed is easier said than done, especially when there are thousands of options out there for blankets, pillows, sheets, mattresses, and more. 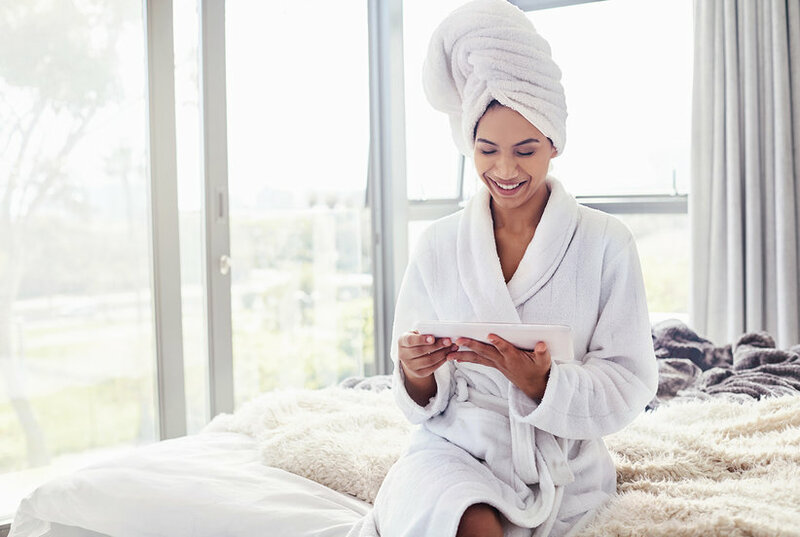 To make the process of getting a cozy bed a little simpler, we’ve broken it down into three major categories—and picked our favorite finds for complete relaxation.